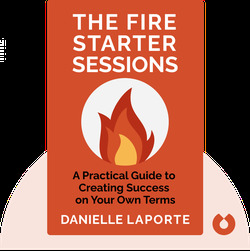 The Fire Starter Sessions is a spiritual guide to how you can achieve success on your own terms. It will show you how to become successful – without sacrificing your true self – through practical exercises that will set your full creative potential free. 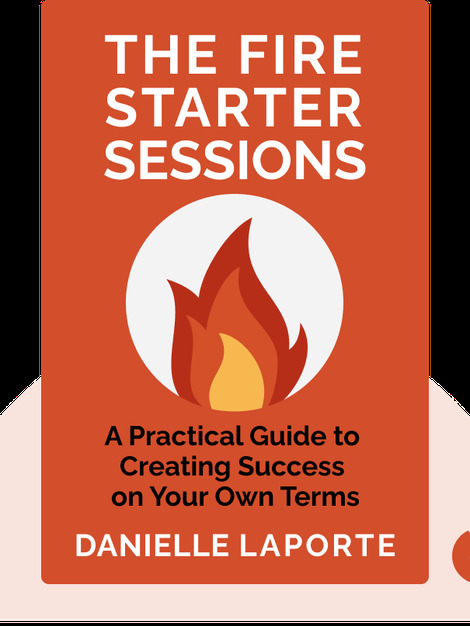 Danielle Laporte is a best-selling Canadian author, motivational speaker, entrepreneur and blogger. She’s written several self-help books and was a regular contributor on the show “Connect with Mark Kelley” on Canadian television.